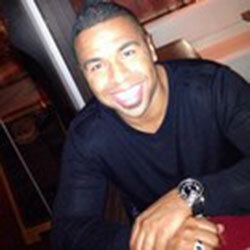 Ryan Holtz DJ & MC Services offers an unforgettable, classy, hip and bespoke experience. 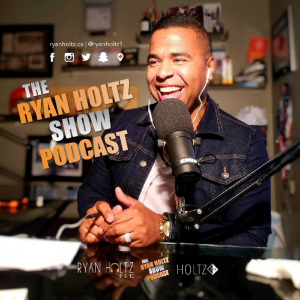 Ryan Holtz curates his 10 years of DJ’ing, professional speaking and purebred business prowess to provide an excellent experience for your big day or function. We specialize in weddings, fundraisers, corporate events and private parties. Ask about our famous royal flush package! We will tailor our DJ and MC services to your specific event and needs. We offer our DJ and MC services for Edmonton, Calgary, Banff, Canmore, Radium and Fairmont Hot Springs. Reach out and let us know how we can help!